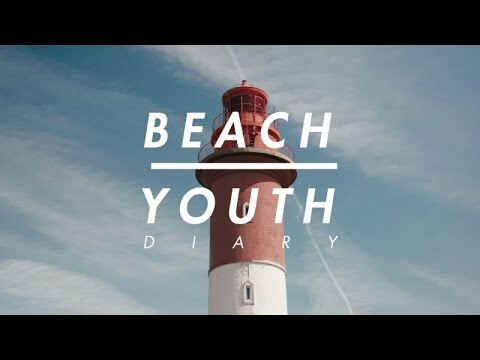 Listen to loud music, run to the beach: Beach Youth represents the endless youth and the first kiss given at the sunset of the last day of holidays. After the release of singles “Days”, “Memories” & “Young”, these 4 students reveal the EP “Singles”, a compilation retracing the three first years of the group. In this period, they have worked in several recording studios - the Capitola Studio in the Creuse department, the Studio Sunset Sound in California (Los-Angeles) and the Labo Télémaque in Normandy - to produce their albums.